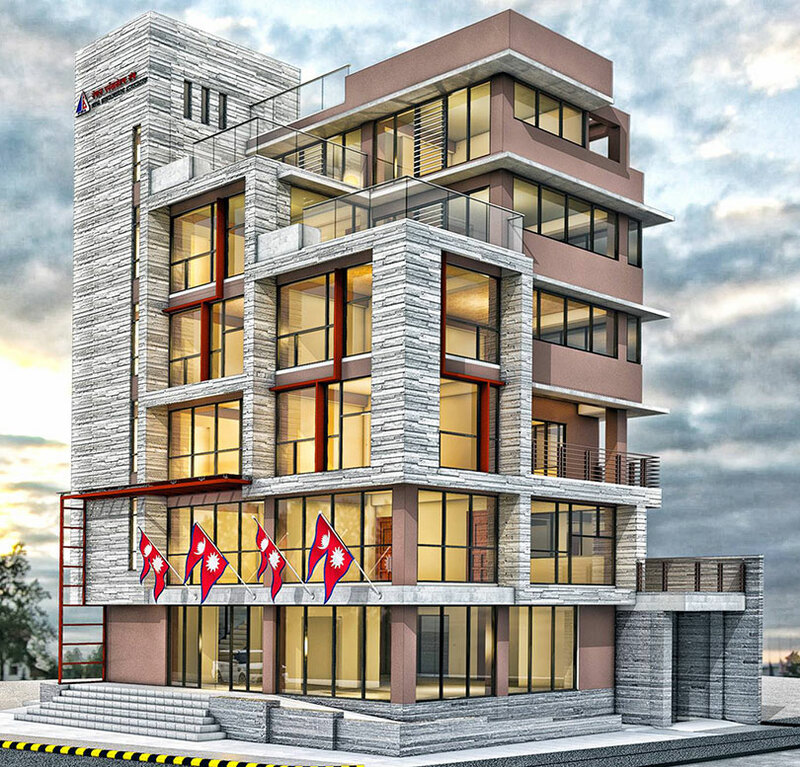 KATHMANDU, March 7 : Nepal Mountaineering Association have planned to shift it’s office to new location and has started the work of construction of new building by laying the foundation stone. NMA will be building its new office in Naxal, Kathmandu. 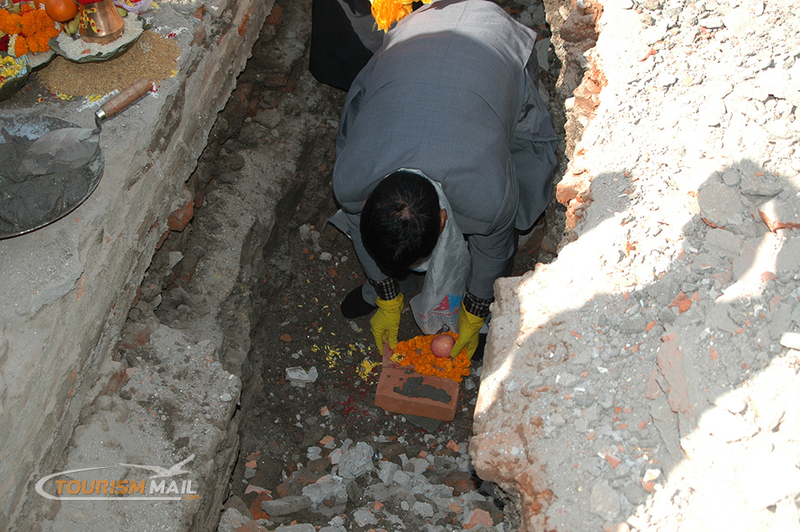 “Snow Leopard”, Aangrita Sherpa, famous Mountaineer laid the foundation stone of the building on Monday. Nepal Mountaineering Association has co-relation with 86 countries in the world and now lacks enough space to hold meetings and for other purpose. The building which is due to be built will cover an area of 14 Aana and about 16 crore Nepali rupees is estimated for the project.